It seems like we just celebrated the last food allergy awareness week, and at the same time, there just never seems to be enough communication on this topic. The more we all know and share, the better. 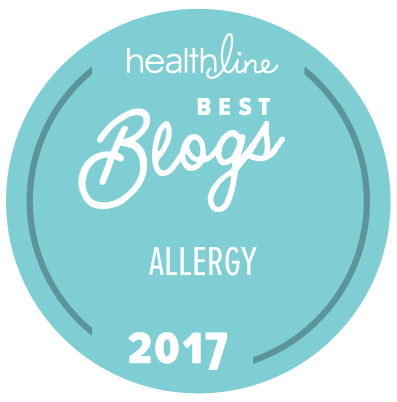 This year I’d like to share a post I wrote for livingharvest.com, titled Five Things You Should Know About Food Allergies. Head on over to the Living Harvest blog and check it out. You won't want to miss this: On Tuesday afternoon (5/11 at 1pm eastern time) Lori Sandler from Divvies will be wrapping up her food allergy chat series on The Motherhood with a Recipe Swap and Tips for Cooking and Baking Delicious Allergen-Free Foods. 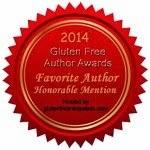 I’ll be joining Lori and a terrific group of allergen-free cooks and bakers for that event. I hope to see you there! 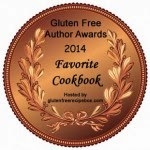 And, in honor of food allergy awareness week, I am once again offering the Allergen-Free Holiday Cookbook for free with coupon code VP36S. The e-book is available at Smashwords. The coupon expires on May 15th. 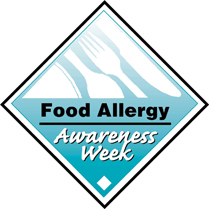 Happy Food allergy awareness week!! I gave you the acronym LTEAF - hope ya don't mind.